This week we’ll be spotlighting one of dōTERRA’s most versatile and top-selling essential oil, Lemon. 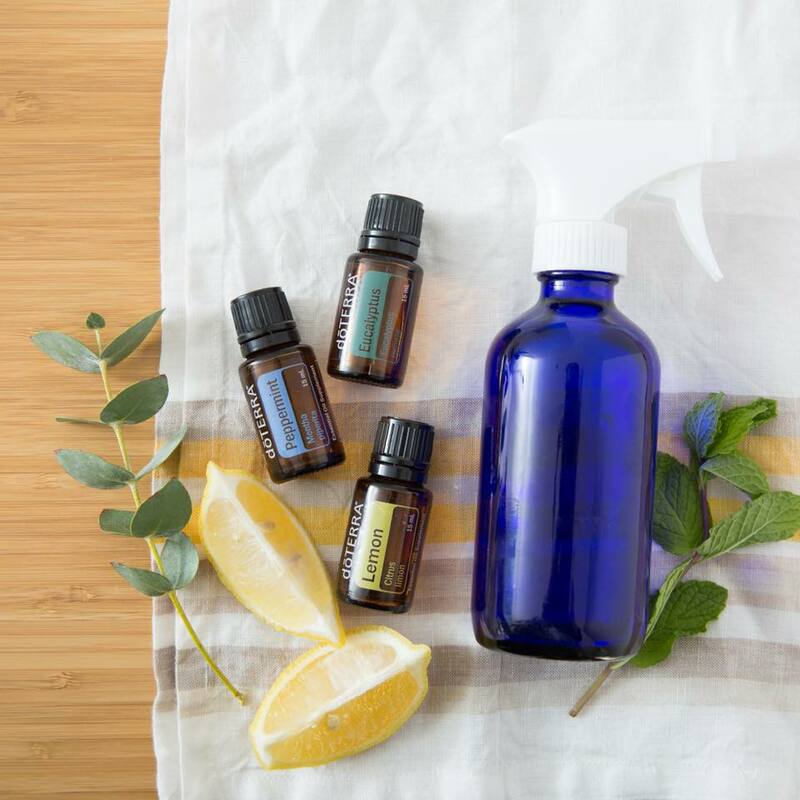 dōTERRA Lemon has cleansing, purifying and invigorating properties that make it great for promoting a positive mood, supporting a healthy respiratory function, and naturally cleansing the body to aid in digestion by adding a drop to your glass of water. * One of my favorite ways to use Lemon is by diffusing it. Diffusing Lemon essential oils helps cleanse and purify the air while also creating a very uplifting and energizing environment. With spring coming in full force, check out 10 different ways to use Lemon in your cleaning routine. Find more cleaning recipes by viewing my Cleaning Solutions page.